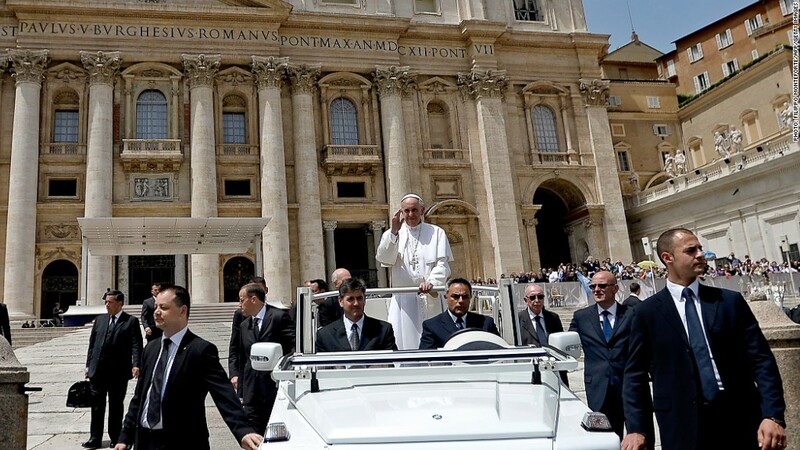 Pope Francis and the Vatican are taking serious steps to crack down on money laundering. Pope Emeritus Benedict had made cleaning up the Vatican's reputation for shady money a top priority, and Pope Francis is continuing the effort. Brulhart said his organization is working to meet seven recommendations that were laid out by the anti-money laundering agency Moneyval back in July 2012 and will present a progress report to Moneyval in December. The Vatican has been wracked by internal power struggles over its murky finances for decades. The Vatican bank, also known as the Institute for the Works of Religion, is also working to improve transparency, announcing earlier this month that it will launch a website to publish an annual report of its activities. The bank serves thousands of Catholic charities, religious orders and dioceses around the world, in addition to roughly 500 people living in the tiny city-state. It has some 33,400 accounts and about $8 billion in assets. Experts believe the risk of financial crime at the Vatican is low. But they're concerned that the bank's global reach, high volume of cash transactions and lack of information about some account holders could make it a target for organized crime.